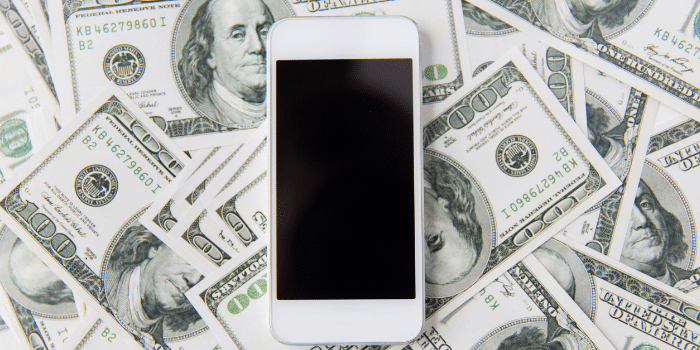 Trim Review (2019): Is the Savings App Legit or a Scam? Trim (also known as Trim Savings or Asktrim) is one of many new tools that promise to save you money effortlessly. 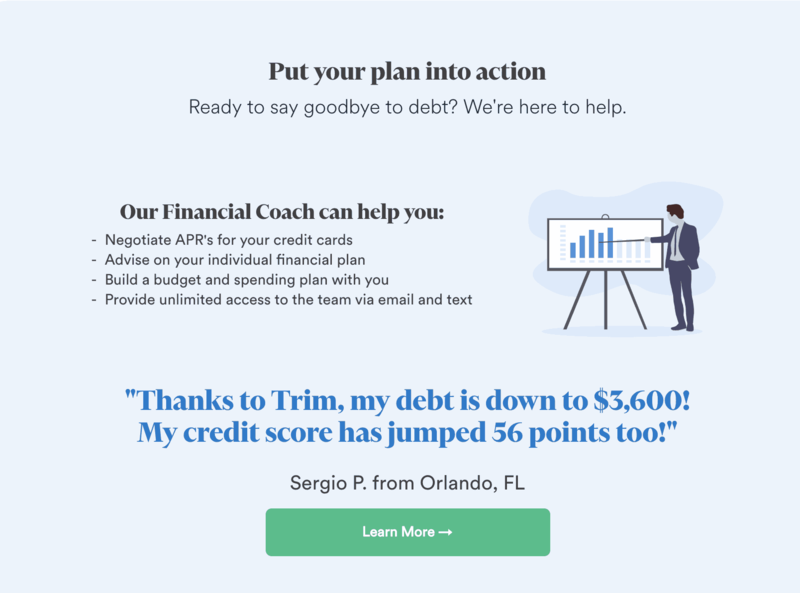 But is it really as easy as signing up and letting Trim be your automated personal finance assistant? To my surprise, the answer to that questions is “yes”—to an extent. The service’s automated features do have their limits, although Trim is expanding its offerings as part of its quest to help you make the most of your money. Financial tools like Mint have changed the way we manage our finances. We no longer need to break out a spreadsheet to budget, or log in to all of our accounts to see how much we’ve spent. We can see our cashflow in seconds just by opening a single app. While these tools offer an array of useful features, they have their limits. And at the end of the day, these tools are not playing an active role in helping us make the most of our money. That’s where Trim aims to fill a gap in the market. The service tries to actively help you manage your finances, even going as far as saving money through the use of artificial intelligence. You get started by signing up for Trim through the company’s website and linking your bank and credit card accounts. Then, rather than using an app, you’ll communicate with Trim via text message or Facebook Messenger. 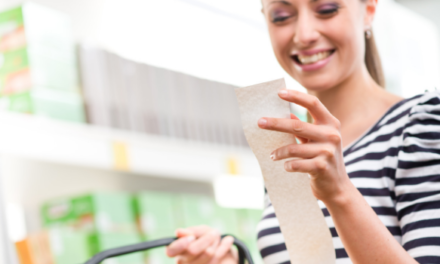 The number of ways Trim can help you save money is growing. However, what the service is most well known for is its automated bill negotiation tool. It also has the ability to cancel unwanted and unused subscriptions. This is a smart strategy for Trim, as negotiating your bills and cancelling subscriptions are small wins that deliver big results. The service can and has won users over with these quick wins. Trim can negotiate your bill with any internet, cable, or cell phone provider. After you sign up, you’re asked to link your service provider and, if not listed, upload your latest bill. Trim will then use a chatbot (or someone from Trim will place a phone call) to negotiate. What’s nice about Trim’s bill negotiation service is that it’s constantly monitoring your bills for ways to save money. For example, say in 12 months your cable bill goes up, or there’s a good limited-time offer that you weren’t aware of; in either case, Trim will attempt to negotiate a better rate. While Trim explains the cost of this service upfront, it’s important to note that the company does charge up to 30 percent of the yearly savings it achieves on your behalf. (The fee varies depending on the service provider.) So, if Trim saves you $276 per year (the average annual savings of a user), its cut would be $82.80. That fee is charged up-front, not on a month-by-month basis. If you’re the type who never negotiates, this fee could be worth it. However, if I had a substantial bill I hadn’t negotiated in a while, I’d try negotiating myself first. Then, I’d sync the account with Trim. So in terms of large, recurring utility and service bills, there wasn’t much for Trim to do. But one benefit of linking my accounts was that Trim is capable of getting credits from my cable or internet provider for any outages. This is where I’ve personally seen the most savings. On three separate occasions, Trim has been able get a credit applied to my Comcast account. The third time was in January of 2019. 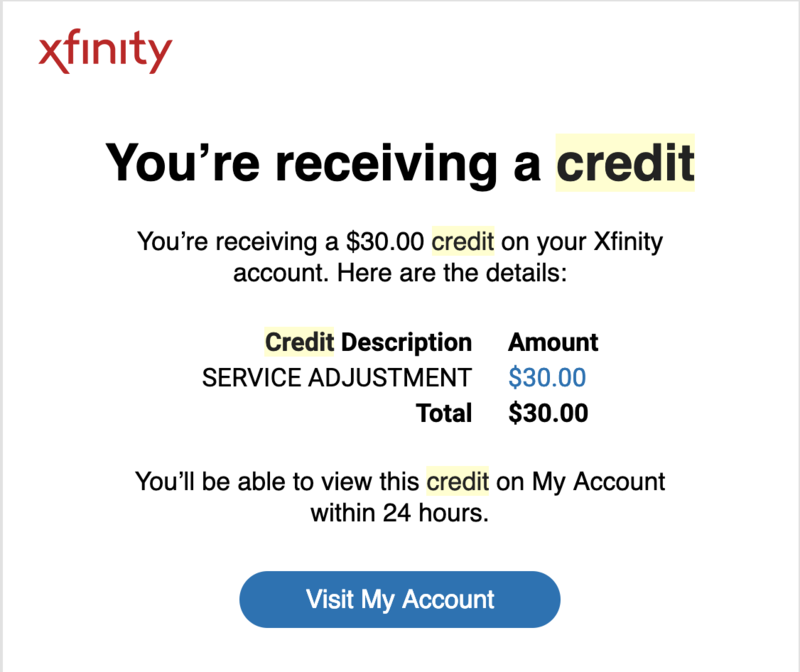 The message I received from Trim was that it was a $20 credit, but a $30 credit appeared on my Comcast bill. I have to admit, these notifications are fun to get. I’d gladly pay 25% for this service, as most of the time I wasn’t even aware there was an outage. So in my situation, Trim’s bill negotiation service has resulted in a nice win and has been well worth the few minutes it took to sign up. The other feature that gets a lot of press is Trim’s subscription cancellation service. With a quick text (or through Facebook Messenger), Trim can cancel certain subscriptions on your behalf. Trim starts the process on its end, sending you a monthly update of any potential subscriptions. Then, you can actually initiate the cancellation process by simply texting back “cancel.” Trim will take care of the rest. This feature is 100% free of charge. Once you log in, there are more potentially-useful features. While these don’t save you money directly, they can help you make better financial decisions. Spending analysis: Trim’s spending analysis lets you compare your spending month-by-month, by exact date, and by category. I found the exact date feature pretty useful for seeing if I have any big one-time expenses coming up. Budget your spending: you can set a budget with Trim, and the service will notify you of your progress throughout the month. Simple savings: a recent feature added to Trim is an FDIC savings account. Trim pays 1.5% interest. However, the account comes with a $2 per month service charge. I passed on this because there are better savings accounts out there. Anytime I sign up for a service, I like to understand the business model behind it. Trim utilizes the popular “freemium” model. Signing up is free, as are many of the services offered. 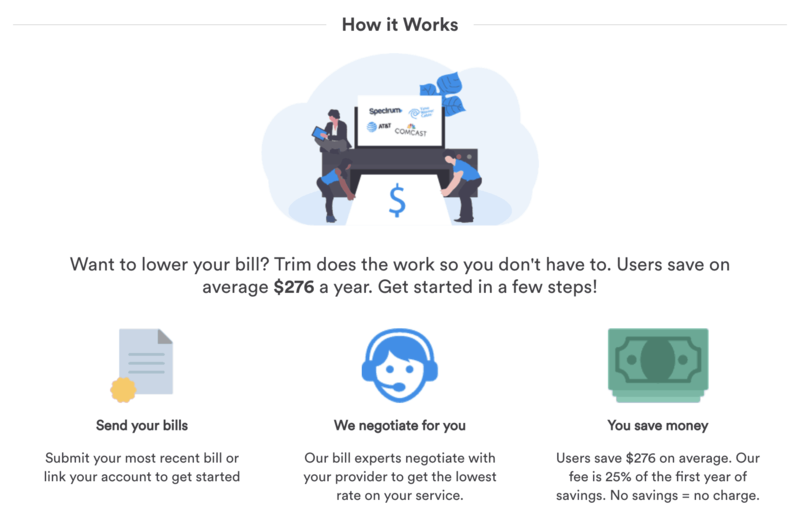 As discussed, Trim makes money through its bill negotiation service, for which it charges 30% of the total annual savings. Furthermore, like many other budgeting tools, Trim recommends certain financial products that it thinks might be a good fit for you. These include credit cards, home and car insurance, and clean utility providers (they recommend Arcadia Power). Trim is also branching out into more “done for you” services. For example, it recently launched a financial coaching service that can help you pay off your debt. This premium service runs $10 per month and comes with a 90-day money back guarantee. The most interesting thing to note here is that Trim will actually negotiate your credit card APRs. 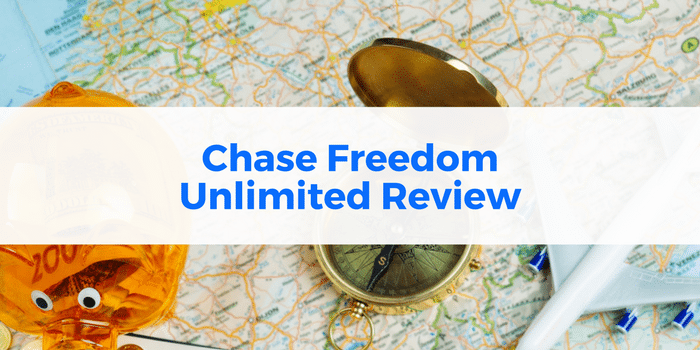 For anyone in debt, this can be a huge win to help you get out of debt faster. The idea of offering a financial coach is one that really intrigues me. People living paycheck to paycheck are an underserved market when it comes to financial coaching. More often than not, these individuals don’t know where to start, so a basic plan—even one generated by a robot—can go a long way. Add some constant goal reminders through SMS, and this feature has a lot of potential. I’m interested in seeing how this service takes off (and if you’ve tried it, let me know). When setting up your Trim account, you can’t help but wonder if it’s safe. 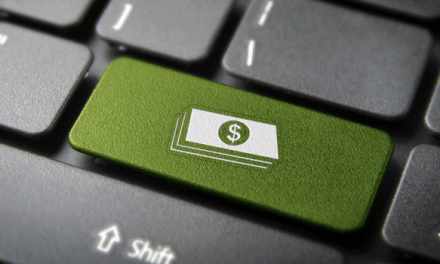 After all, you’re providing the company with your checking account and credit card details. The access Trim has to your financial institutions is “read-only” access. That mans that no changes can be made (such as moving money around), and you can revoke this access at any time. Furthermore, Trim’s website uses 256-bit SSL encryption and all server-side databases. If you sign up through SMS, Trim uses two-factor authentication (which sends you a text to confirm your identity). If you sign up through Facebook, Trim uses Facebook’s OAuth to ensure a secure sign-in. Your data is only used for you: we don’t sell it or use it in any way other than what we’ve explained already. We safeguard your data using bank-level security at all times. We don’t ever share your data with third parties. I’m excited to see where Trim continues to go with its products. I love the idea behind these next-generation financial services that are taking an active role in helping people manage their money. I’ve seen the most benefit from the bill negotiation service, and specifically from Trim’s ability to get credits for cable and internet outages. And the text/messenger alerts are a nice way to keep a close eye on whether my budget is out of whack. One thing I’d look out for is if you pay hundreds per month for services. If Trim is able to knock $50 per month off your bills ($600 per year), you can get charged up to $180 upfront. While you’re no doubt saving money in the long-term, it’s best to negotiate the bills yourself first, then let Trim do the work from there.